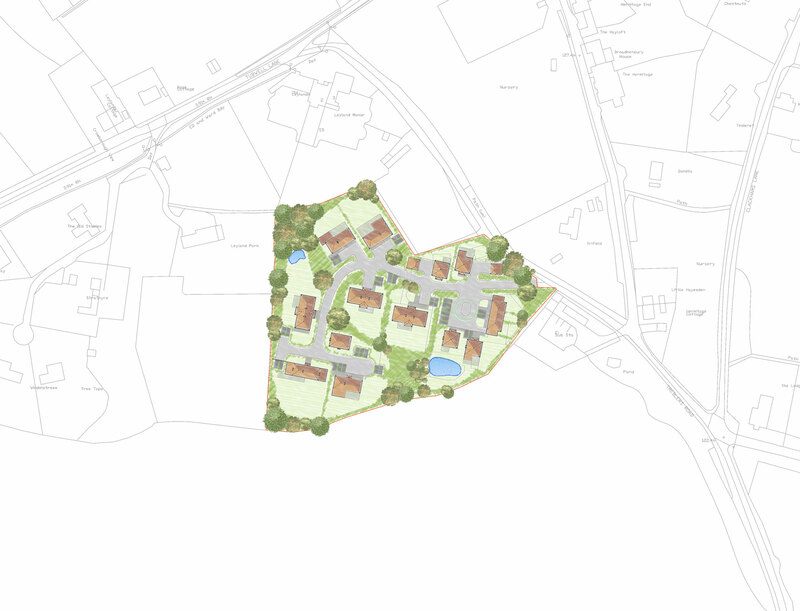 A exhibition was held on the 25th April at Millbrook Garden Centre to give local people the opportunity to comment on proposals to build up to 15 new homes on the company’s former plant nursery site off Treblers Road. 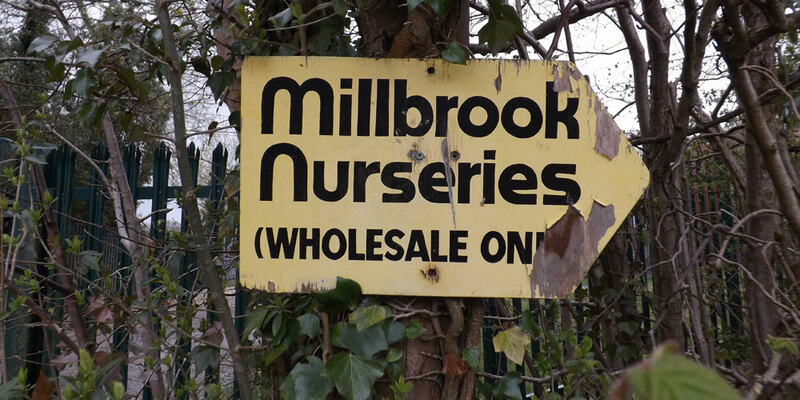 The land is still owned by the Allen family the owners of Millbrook Garden Centres. 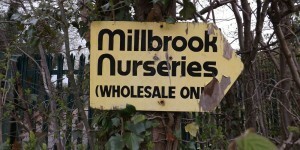 Treblers Nursery, as it is being referred to, was bought in 1985. 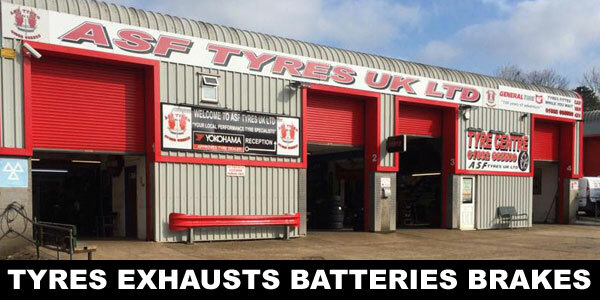 It is located about 300m away from the Garden Centre, between Tubwell Lane and Treblers Road in Jarvis Brook. The proposal is to build two, three, four and five bedroom properties set in groups to ‘evoke the feel of a collection of former agricultural buildings facing into small courtyards’. 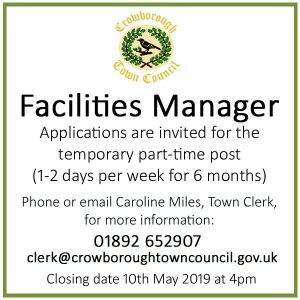 The site is now surplus to requirements as the ability to grow plants in a small nursery is uneconomic in the face of large scale commercial growing operations. Therefore, they have been investigating options for alternative uses. Lanndia Development Services have been appointed with Peter Brett Associates to represent the landowners. The proposals for housing on the site recognise that the area is predominantly residential in nature, and that this type of use would be more sympathetic in terms of activity and the type of traffic that may be generated compared with the potential uses from the lawful use if the site were sold on as it stands. The illustrative masterplan [shown above] was presented at the public exhibition and then left available to view in the Garden Centre for a further week, and we have been pleased to receive a number of feedback forms and comments on the proposals as shown, which we are now considering. This will consider the historic use of the site, what it could be used for as it stands and the effects of a change of use to residential development. 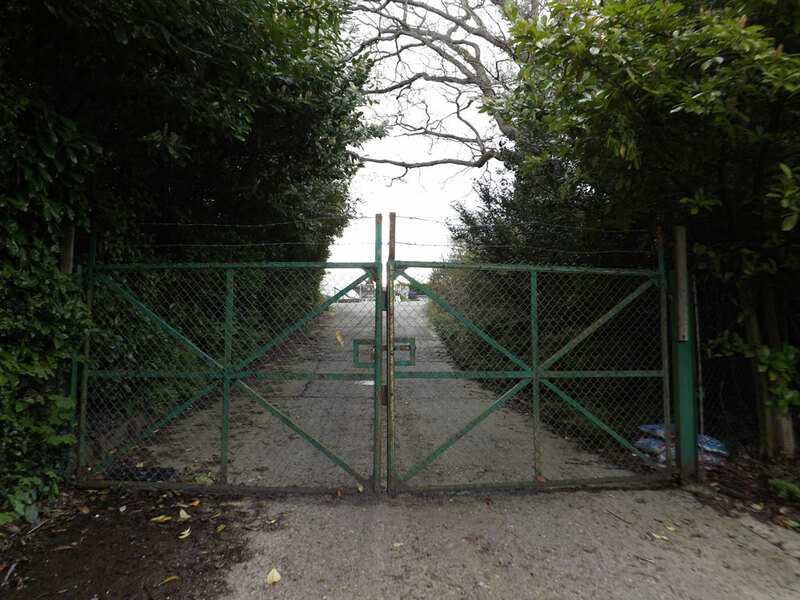 However, a residential land use is likely to result in cars and light vehicles compared to the heavier vehicles that could be generated by the lawful uses if these were to be continued perhaps with a different owner of the site. We would look at improvements to the configuration of the access to the site. As a first step an application was made to the Planning Authority for a lawful use certificate. 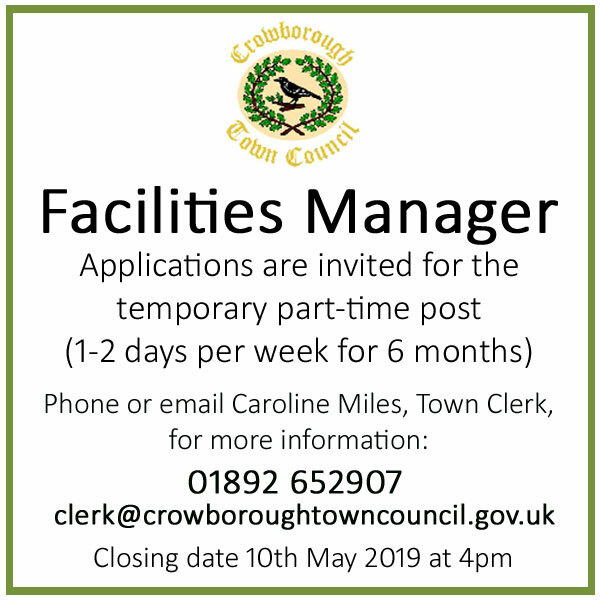 This was granted at the end of last year, and shows that the site comprises a combination of the nursery and commercial land uses related to office, manufacturing, assembly and distribution activities. It is anticipated that an outline application will be submitted this Summer. 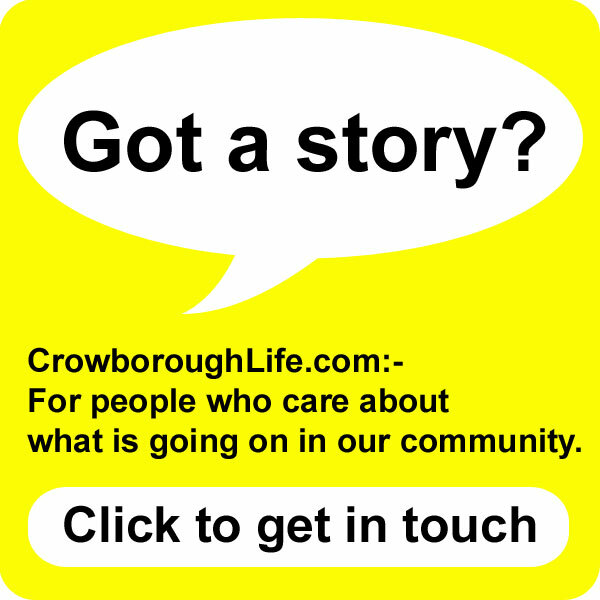 There will be opportunity for local people to formally comment through the planning application process, but in the meantime residents are welcome to send feedback to the following email address: treblersroad@peterbrett.com.